Join us at Westover Pool on Saturday, June 16 from 12:00pm to 3:00pm for our School's Out Pool Party*! This is a free family event and pool party. 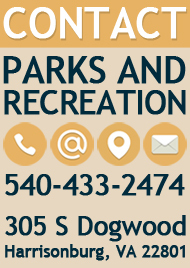 There will be live music provided by Q101 broadcasting from the pool deck, games, prizes, and a bunch of family fun. Great way to kick off the summer at Westover Pool. 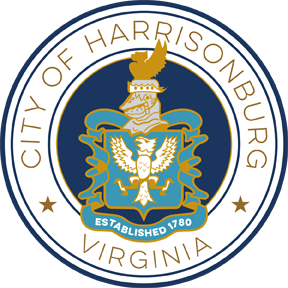 For more information call Kristin Lam 540-434-0571 or Kristin.Lam@harrisonburgva.gov.